Facebook…love it or hate it? Facebook has become a part of so many of our lives, seemingly without much effort. And now Facebook is 10 years old! 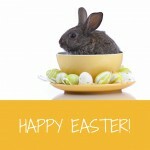 Just about everyone we know is on Facebook…except my husband, as he prefers to share mine! Unfortunately, Facebook has been used for not so nice things…..bullying, stalking, identity stealing and so on…its enough to put anyone off….and some people are still resisting the temptation! But I took the leap and joined on October 4th 2008…the reason…because we had a friend travelling overseas, and it was the easiest way to keep up with all his adventures! And I have been using it ever since! Firstly it was an occasional status, then I started checking and using it more frequently! In fact, Facebook is now very much a part of our lives…but in a good way! 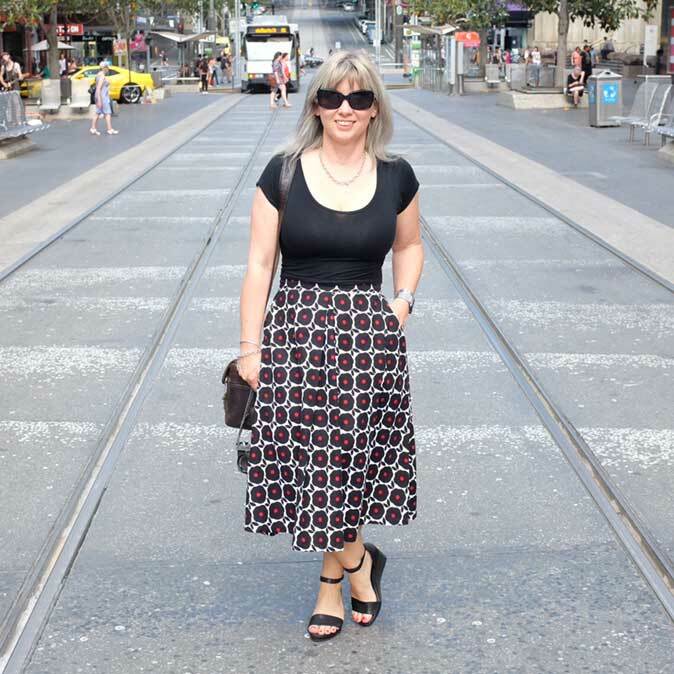 It enables us to keep up with people who are now living overseas, it has enabled us to reconnect with people from our younger days, and enables us to keep in touch with people we don’t see day to day…before it would be months, even years, before catching up. It has really has become a way of documenting our life! 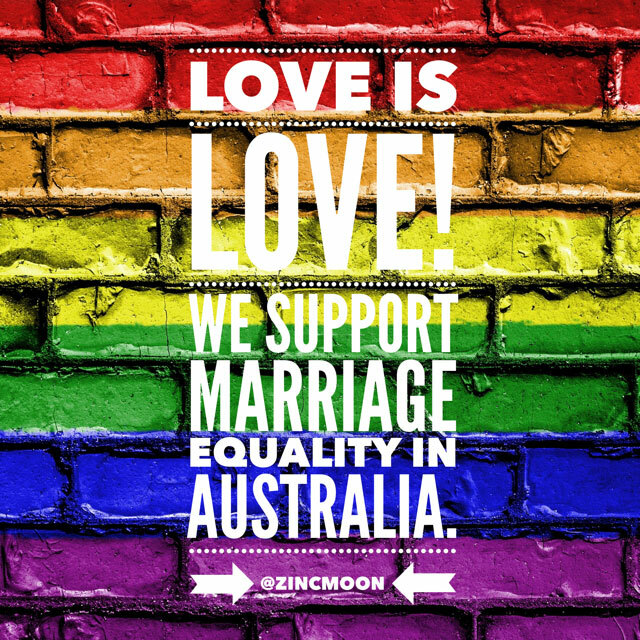 Instead of trying to make sure everyone was kept up to date with what was happening, I was able to post on Facebook, and knew that the majority of our friends and family knew what was happening….and would pass the message on to those who didn’t. And it gave a way for people to send messages at any time without feeling like they were bothering us. In fact, I think Facebook became one of our main ways of communication. Our friends and family followed the roller coaster ride of emotion when Jas had a dummy run (called up for a transplant, but it was called off as there was something wrong with the donor liver). And then when he got the second call 5 months later, once again, everyone held their breath with us as we waited to find out if the transplant would go ahead. Later, we found out that there wasn’t many people working that day…they were too busy refreshing their facebook feed to find out what was happening…. Once the transplant was definitely going ahead, I was able to quickly update everyone through Facebook as to how things were going. For me, it was an added comfort, to know so many people were thinking of Jas and I….there were so many messages of support, best wishes and prayer, and we appreciated each and every one. In fact, I wanted to keep all my status and images, along with all the messages, to look back on. I didn’t want it all disappearing into a black hole somewhere. 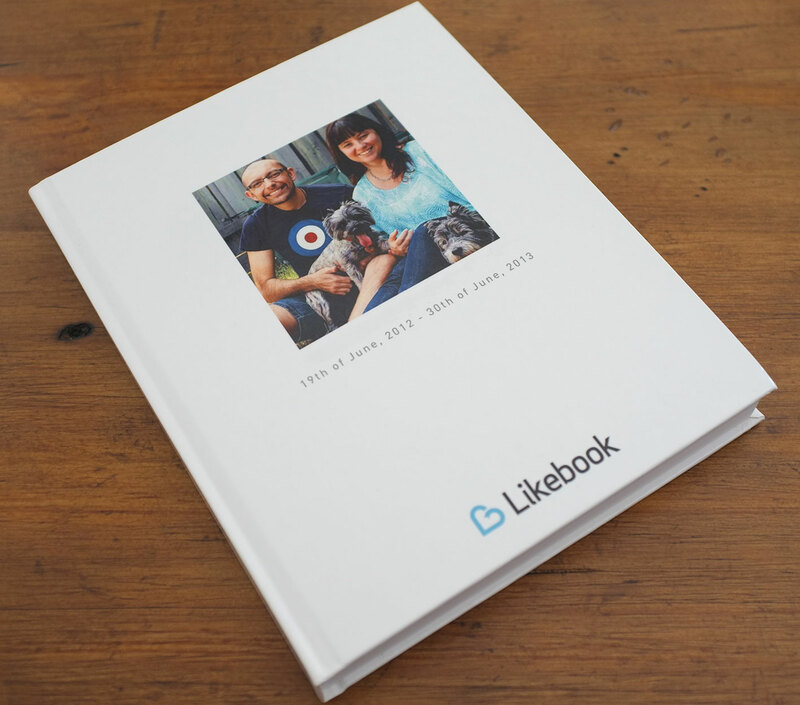 So I found an app that allowed you to make a book from your Facebook account….its now called “My Social Book” but was called “Likebook” when I last got one printed. I made one from the six months before transplant, and included a month after….when it arrived I gave it to Jas to read… and to my surprise, it reduced him to tears. Because he had been so sick, he had been mostly unaware of all the support, although I passed on every message. He had read through the hundreds of messages I received while he was having the transplant, and then when in recovery but to actually read it all in print was very emotional for him…and I have to say for me too. So now I aim to print a book every 12 months, including all the photos etc, and it is great to flick through and see what has happened in the past twelve months…and all the hundreds of photos I have uploaded.. This is the one I did for the first year after transplant…. 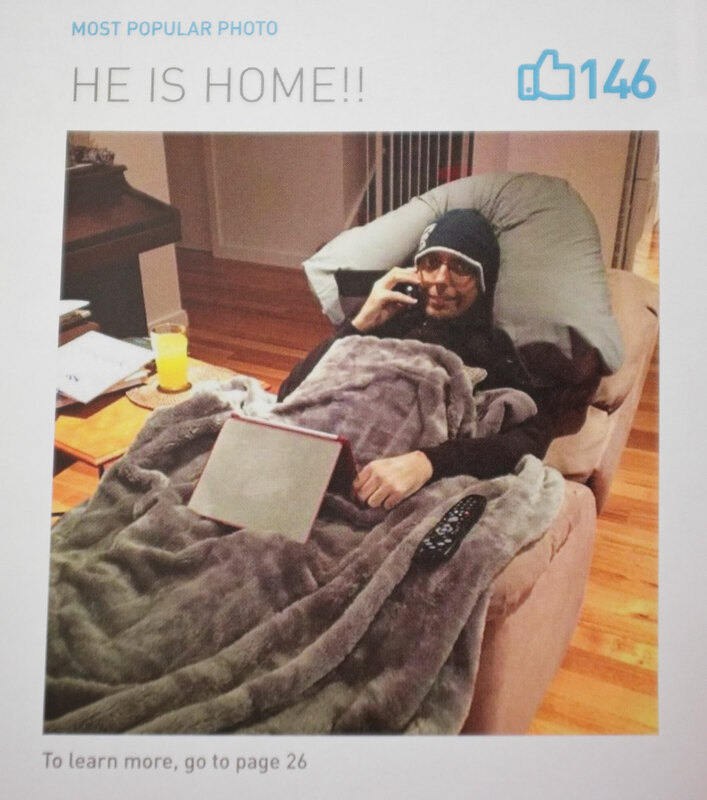 And not surprisingly, the most popular photo for the year was this one….home safe and sound only 9 days after transplant! Facebook also made telling the news to everyone that I had Thyroid Cancer a little easier, and once again, the wonderful messages of support etc made me feel like I was facing this thing with so many good wishes and prayer…it became a little less scary. Last week, I created our movie using “Look Back”….a special release from Facebook that creates a snapshot of the time you have spent on the site…and uncannily it picked up on some of the more emotional moments of the five years.. So Happy 10th Birthday Facebook…you have a provided a way for us to build our own wonderful community and share our adventures…and yes, we are a little addicted! 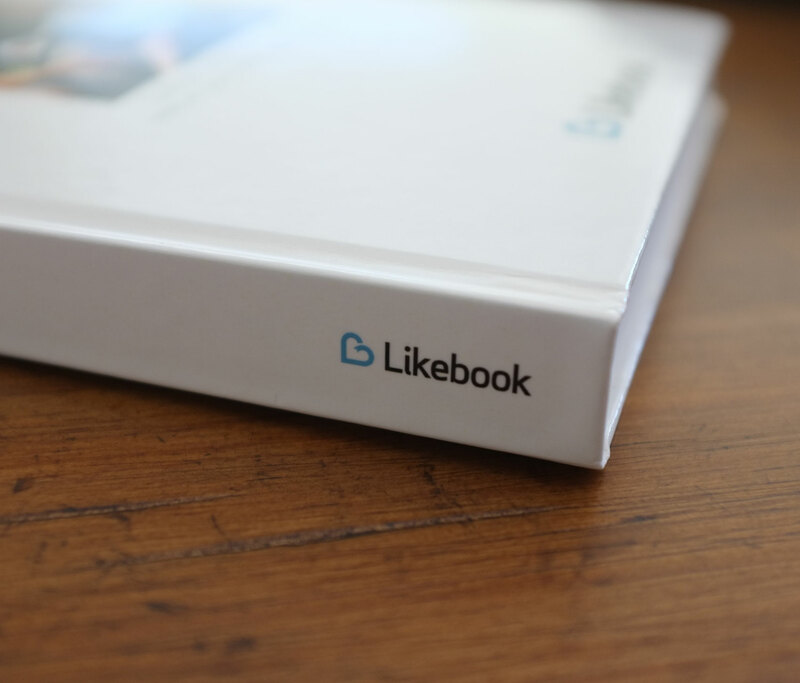 If you want to make your own Facebook “book”, the company I used is now called My Social Book…and you can get 30% off today if you click here to go to the website! But please note, this discount is only available for a very short time! You can also visit their facebook page for more information! Sarah, great post! I love Facebook too for keeping in touch with family and friends! And I am totally going to order a Facebook ‘ book’ now after reading this – had been thinking about it but had never actually heard of anybody that had purchased one – awesome!